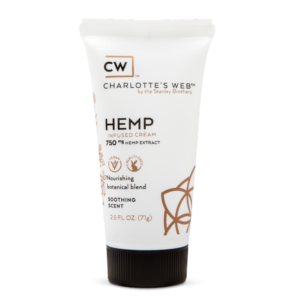 The World’s Most Trusted Hemp ExtractTM, in a thoughtfully crafted balm. Active botanicals support the skin’s wellbeing. Apricot kernel oil with oleic and linoleic acids moisturize and help condition. 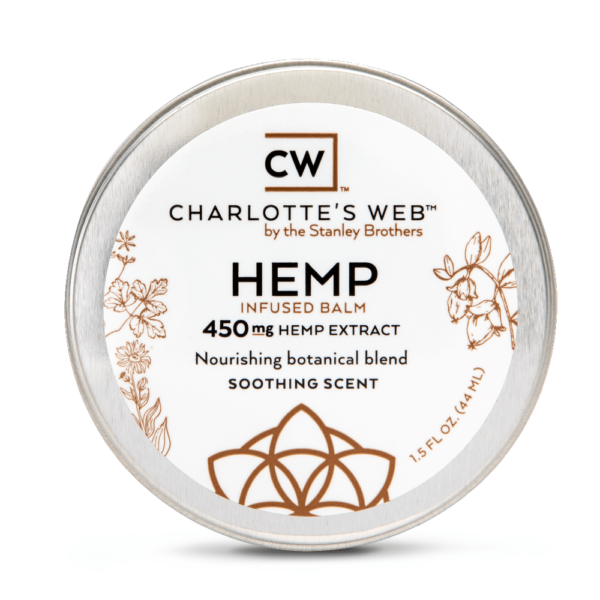 Soothing botanical scent crafted with all-natural essential oils, no synthetic fragrances. Ingredients are sustainably grown, non-GMO, preservative free, gluten free, cruelty free and packaged in BPA-free containers. Massage into skin. Repeat as desired. Use in the morning and/or night.